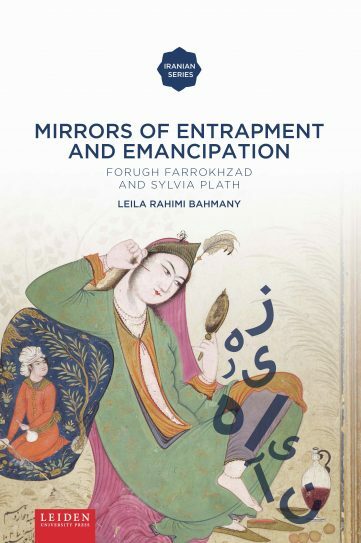 Mirrors of Entrapment and Emancipation explores the rich diversity of the meanings associated with the mirror and reflection in literature by women on the basis of the works of the Persian Forugh Farrokhzad (1935-1967) and her American contemporary Sylvia Plath (1932-1963). These two poets astutely employed mirror images for the realization as well as for communication of their turbulent psycho-emotional states to their readers, thereby capturing and conveying the essence of women desperately trapped among the antithetical images of twentieth-century womanhood. Leila Rahimi Bahmany completed her doctorate at the Freie Universität Berlin. "By using diverse literary theories the author is not only able to detect remarkable parallels in the work of the two poets, which would otherwise have largely remained unnoticed, but can show how similarly both women strove to overcome confining patriarchal definitions of womanhood in their creative work and to reconcile their own artistic ambitions with the expectations of their environment, thus revealing universal traits of the feminine struggle for self-expression across cultural borders and language barriers." 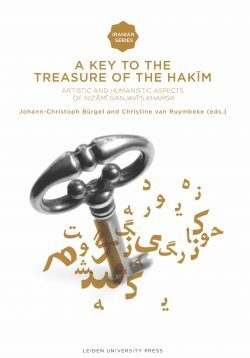 "Through a combination of close textual analysis and insightful historical surveys Mirrors of Entrapment and Emancipation casts substantial new light on some essential dynamics governing the works of two remarkable woman poets of the mid-twentieth century, one an Iranian, the other an American. The result is a quantum leap in our understanding of the works of Sylvia Plath and Forugh Farrokhzad." 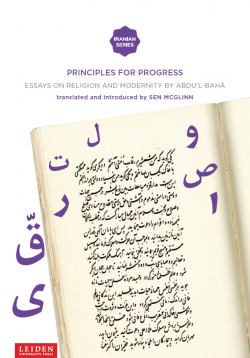 "Rahimi Bahmany’s innovative and timely study shows how it is not only possible but also fruitful to discuss modern Iranian writers within a global literary framework. 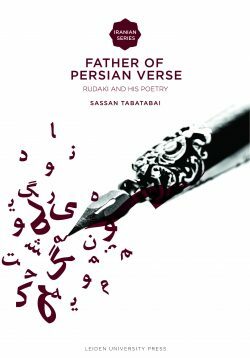 There is much to be learned here for students of both Plath and Farrokhzad."